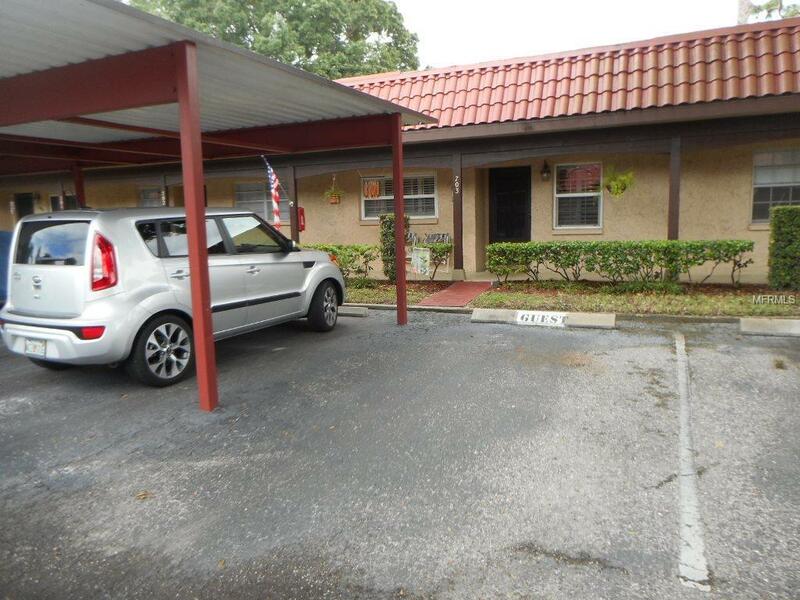 Newly remodeled, beautiful 2 bedroom 1 bath 2nd floor condo. Large living room is bright and opens to updated kitchen with stainless appliances. Bedrooms and the living room offer new laminate floors. Bright and beautiful second floor unit. Fantastic location! 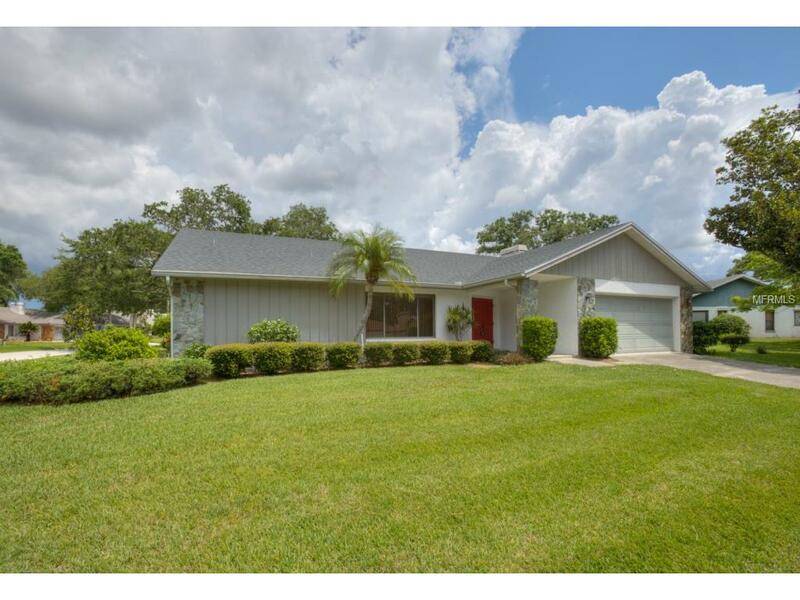 Just off Drew and US 19 with walking distance to Clearwater Mall, several restaurants, schools, parks and Joe DiMaggio Sport Complex. Low maintenance fee. **ALL AGES AND PETS ALLOWED. ** Walk through video is available upon request or use this link youtu.be/K3vureAdhjs Owner pays for water and sewer. Tenant responsible for cable and electric. Details Info about this row that located on 2 N Fernwood Ave #24, Clearwater, FL 33765 was got from trusty sources, but Corbiz Real Estate can't guarantee that details about listing price, status, facts, images and owner are correct, because this listing can be changed or removed from market without notice. If You need to receive additional details about this property try to ask directly listing agent or owned.